Another great deal for kids popped up today! 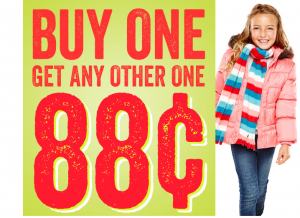 Crazy8 kids’ clothing is almost half off with this sale: buy one item and get the other for 88¢. This promo doesn’t work for sale items, but I still found some great buys. 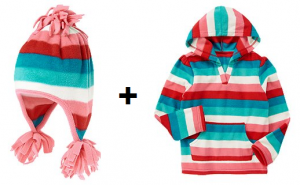 You can buy two of the same item or mix and match! Shipping is a $5 flat fee or free if you spend $75 or more. 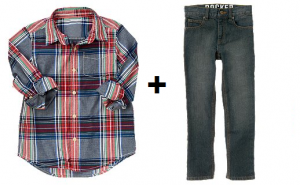 The Children’s Place is also running some great sales this week check out my post from earlier!